We value international students and are passionate about ensuring that their contribution to our economy and culture is recognised. 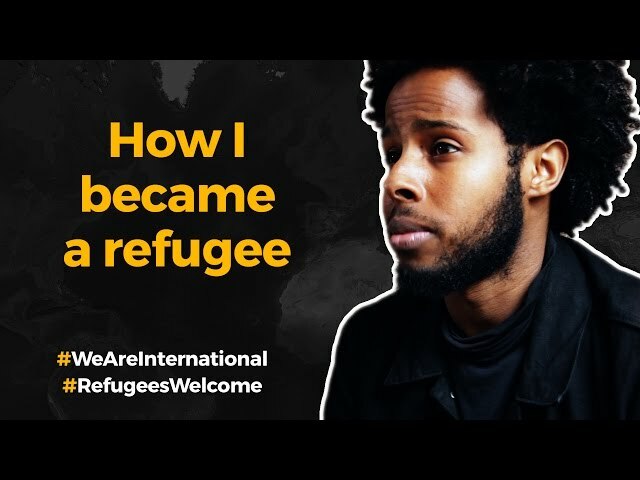 That's why we launched our We are international campaign. So far, over 100 universities, education institutions and international organisations have backed it. 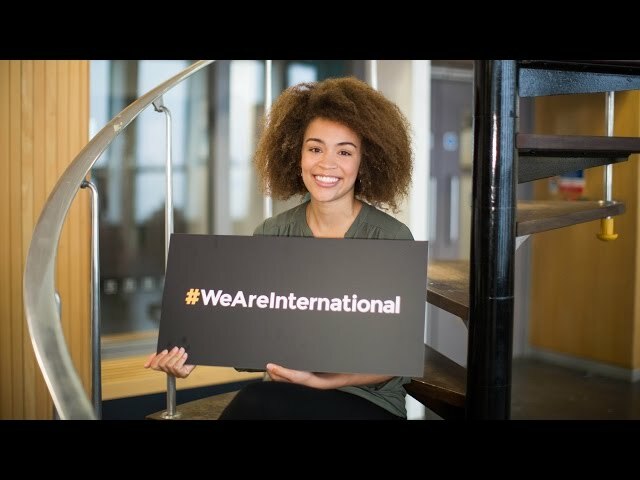 #WeAreInternational, a campaign supported by organisations all over the world, continues to help students feel welcome in the UK, according to an annual survey of international students. We're proud of our international heritage and have been welcoming international students to Sheffield for many years. We're in the top 50 ranking for most international universities (Times Higher Education 2018). We have over 5,000 international students from 140 countries.